When PayPal co-founder Elon Musk launched a new company building mass-market electric cars, he was clever in picking the name Tesla Motors. Tesla was an 18th-century inventor and engineer who was obsessed with the properties electricity. He was a brilliant man who was under-appreciated in his own time, and using his name to sell electric-powered cars is a fitting tribute. Taking a page from Elon Musk’s playbook, another upstart car company has adopted the moniker of a famous inventor. 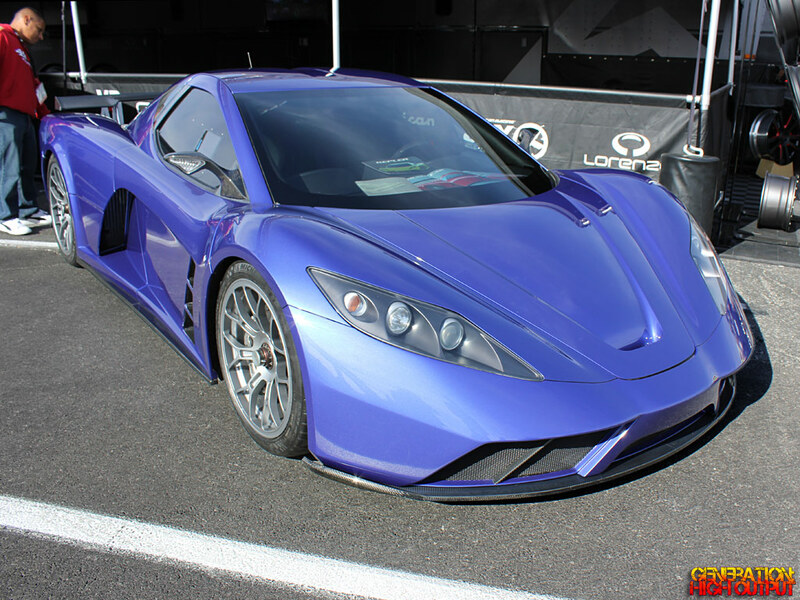 Meet the Motion supercar from Kepler Motors! 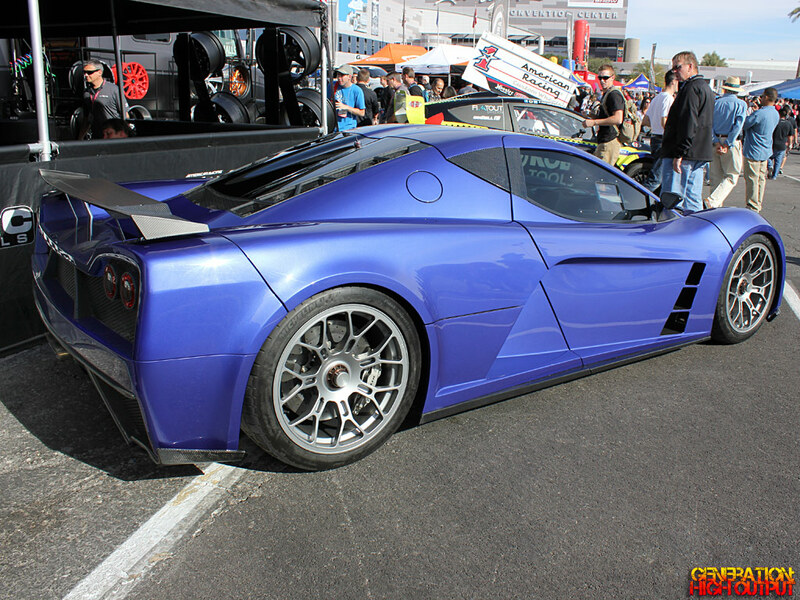 Although the car made its debut in 2009, I had not heard of Kepler Motors until I was standing in front of their prototype vehicle at SEMA 2013. The man behind the company is Russ Wicks, a businessman who holds world speed records on both land and water! While Tesla vehicles are all-electric, the Kepler Motion is a hybrid. It actually has two powertrains – dual electric motors driving the front wheels and a mid-mounted Ford 3.5L EcoBoost V6 twin turbo driving the rear wheels. The electric motors produce 250 horsepower while the gas engine makes 550 horsepower, for a total of 800hp! With this much power and four-wheel drive, the Motion is capable of putting down some serious numbers. 0-60 mph takes just 2.5 seconds and the top speed is in excess of 200 mph. On the outside, the car reminds me a lot of the McLaren F1 with its low nose and air vents recessed deeply into the doors. The car glides through the air with a drag coefficient of just 0.30 – that’s better than the Aston Martin Vanquish, Ferrari F430, and the SSC Ultimate Aero! For the gearbox, customers can choose between an automated manual transmission, paddle shift, or manual lever option. With this much power and all-wheel drive, the Motion is capable of putting down some serious numbers. 0-60 mph takes just 2.5 seconds and the top speed is in excess of 200 mph. Okay, so it’s powerful and lightweight. But is it safe? 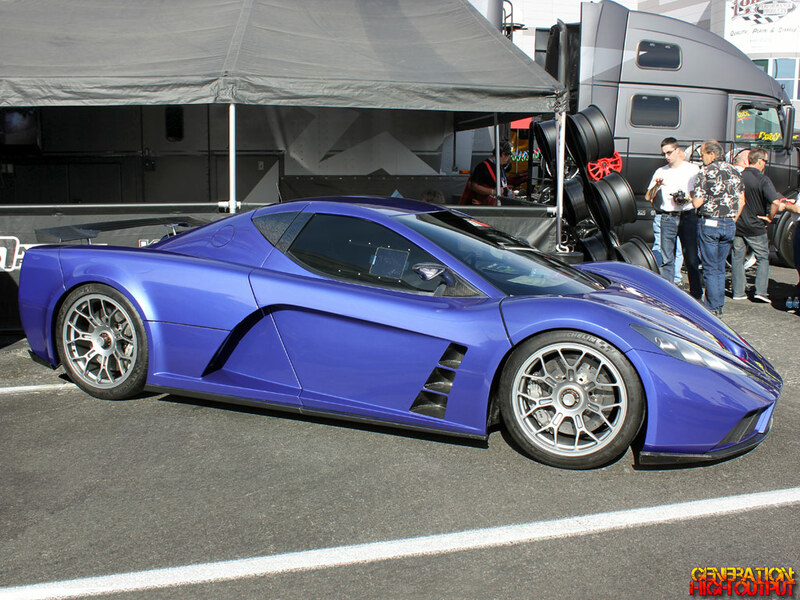 Like most modern supercars, the Kepler is constructed using a strong and lightweight carbon-composite safety cell. This provides excellent protection for the occupants – which is something you definitely want in a car that goes over 200 mph. The Motion supercar was first shown at the Dubai Auto Show in 2009, with deliveries expected to begin in 2014. Production will be limited to just 50 vehicles, all of them hand-built. Pricing has not been announced. Is this car pure vaporware, or will it really make it to production? A video on the company’s YouTube channel shows a car that appears production-ready driving on public roads; so one can presume that Kepler Motors is close to their goal. Only time will tell for sure, though. This entry was posted in SEMA and tagged Concept Car, ecoboost, hybrid, Kepler Motors, Motion, SEMA 2013, supercar, twin turbo by Trevor Freeman. Bookmark the permalink.